Omo! 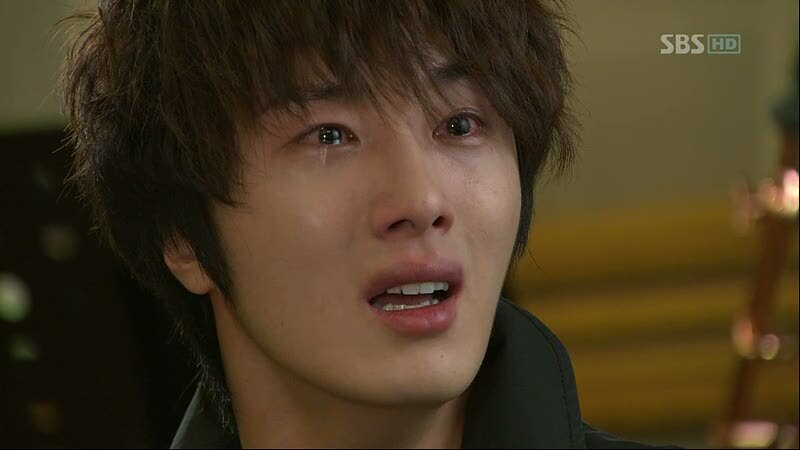 The Scheduler is crying! It’s been a long while since I saw a korean series and I must say I’m kinda missing it. This season’s lineup is kinda reminding why I got so addicted to kseries. Now this series, I think I will really watch! Yes, I am such a Hong sisters fan. I will forever be their fan and will always have a bias with their series. Oh and Cha Seung Won is here! Ever since Princess Hours, I’ve been a fan of YEH. So if I have time to kill- I will also find time read the recaps of this series. And if this turns out well, I just might watch it.